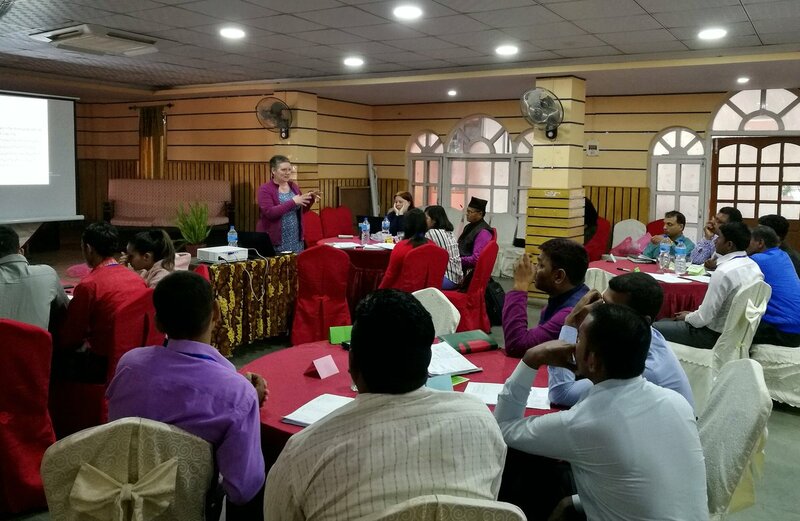 On 20th March, Elaine Liptrot of LSTM hosted workshops on research ethics in Chitwan and Makwanpur for IMPACT TB district coordinators and community mobilisers. It is part of our aim to train in-country project staff on the principles of research and ethical considerations in accordance with ICH guidelines. Elaine tailored the training workshop to suit the particular objectives of the project including increasing active case finding of TB in Nepal. Therefore, there was a strong focus on obtaining informed consent and sensitivity.